I forget who it was that said, “There are only two possible answers to the question ‘Do you like Jonathan Richman?’: ‘Yes’, and ‘Jonathan who?’” Members of London’s small but determined country scene seem to fall into the former category. Years ago, the Rockingbirds hymned his praises on their self-titled debut album, and now Easychair — who “played for many years as a bluegrass duo in London pubs” — have their own Jonathan-themed song. Popular culture is a fickle beast. One minute everyone’s making high-budget games and TV shows about organised crime, then it’s pirates, and right now it seems to be zombies: witness the fantastic Playstation epic The Last Of Us, TV’s The Walking Dead, Plants Vs Zombies on the iPad... and riding the crest of the undead wave are South Wales-based electro-rock concept band, Man Bites Zombie. Perhaps surprisingly, it’s actually rather good. 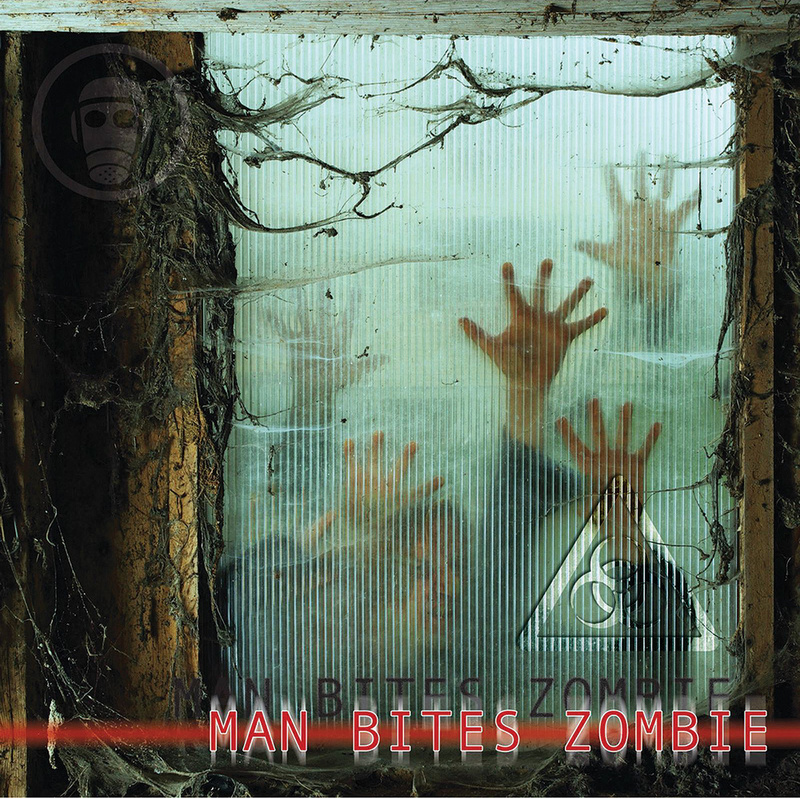 The zombie apocalypse aesthetic translates well to the concept-album format. 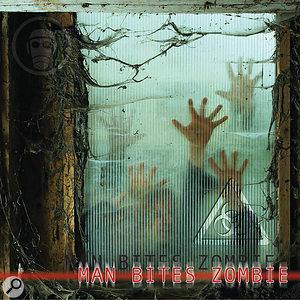 Not only are there plenty of opportunities for gruesome lyrics about the best way to neutralise the afflicted, but Man Bites Zombie have also recorded some nice faux-news snippets and ‘audio diaries’ to use as song introductions. I’m not entirely sure how to describe Go Dream, other than that it’s very good. 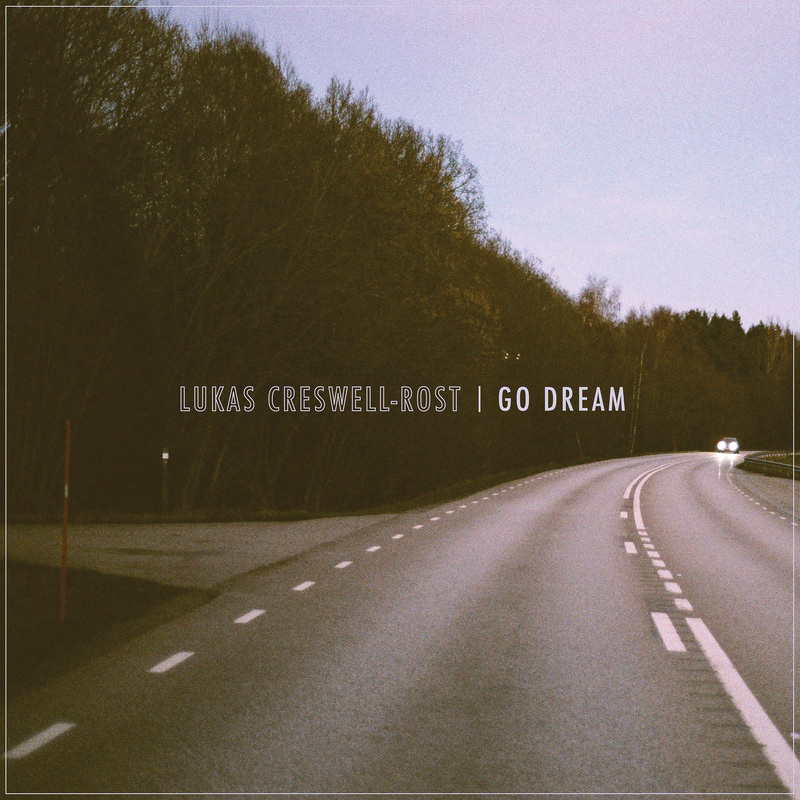 The album’s creator, Lukas Creswell-Rost, apparently recorded all of it at his own studio in Berlin (the one exception being the James Yates’ drum recordings, which sound excellent), and it’s quite the feat, especially in terms of songwriting and arrangement. If movie genres could be applied to music, I’d file this album by Lunacybot (aka Ian Fleming) under horror. It really is quite an unsettling listen, but very deliberately so, and thus a fine achievement indeed. 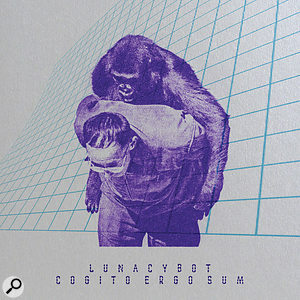 Laced with glitchy sound design and Warp-style brekcore (Milanese springs to mind as a good comparison), Cogito Ergo Sum does the fairly typical glitch thing of fleetingly demonstrating a fluent ability to create ‘normal’, accessible music — and then denying the listener precisely that. Want your music reviewed by the SOS team? 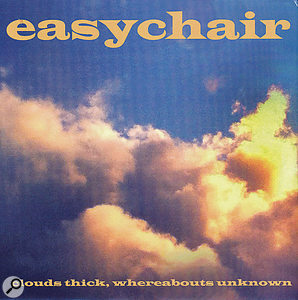 Simply send a CD to: Playback, SOS Publications, Media House, Trafalgar Way, Bar Hill, Cambridge, UK, CB23 8SQ. Alternatively, send a non–expiring download or stream link to playback@soundonsound.com. Feel free to include recording notes or a biography with your music.